My elderly neigbour asked me to convert her only bath with tub to shower. She doesn't want regular tiled shower, but pre fab shower stall (maintenance, $). Current tub is 30x60". I've never installed one, is there any brand/type I should use/avoid. I've been helping her with her house, she doesn't trust anyone else. Any other advice/tips appreciated. Thank you. I go with Americh when a customer insists on a base. They have a 32 x 60 if that works for you. They're pricey. List is $775. They're very high quality and do not look cheap like the old Fiat bases. If they actually go for it, post back and I'll share some tips for getting it set. I've used Swan products in the past and have had good results. If cost is a major issue then stay away from the upper end acrylics as they're just as expensive as doing tile. Last edited by PetrH; 03-30-2017 at 09:42 PM. 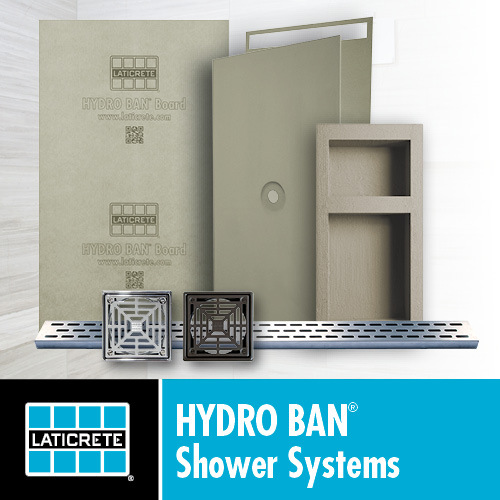 we have specified Florestone prefab showers and they are pretty decent. An ADA compliant 30x60 model does take a little more than the 60" I think they were 62" rough dim. KDS 3060 (which I liked best) is no available in Ca.